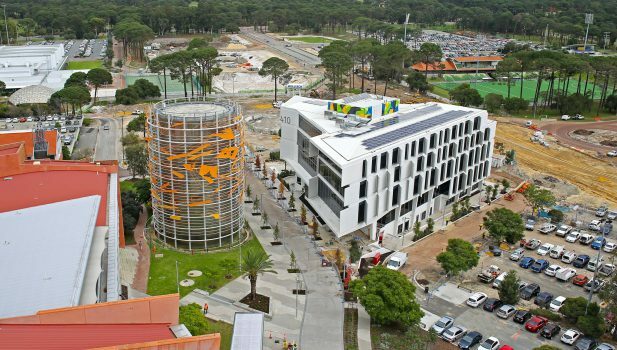 Project Directors Australia (PDA) has delivered a landmark Teaching and Learning facility for Western Australia’s largest University. 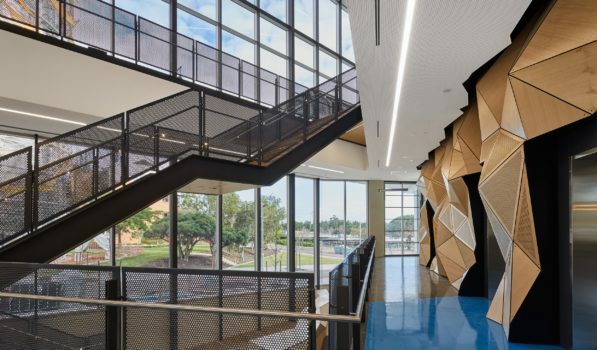 The new five storey “Building 410” accommodates formal and informal teaching and learning areas, in addition to specialist clinical skills training rooms, providing dynamic courtyards and exciting landscape breakouts for the Curtin Medical School students. Two new ‘shared’ roads were also delivered to facilitate the next phase of the Greater Curtin Project. 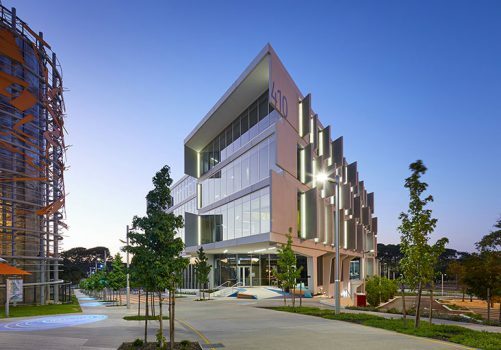 The building includes extensive use of state of the art Audio Visual and IT equipment, as well as an award-winning precast concrete construction. PDA was engaged for the full range of Project Management and Superintendent services in early 2012. 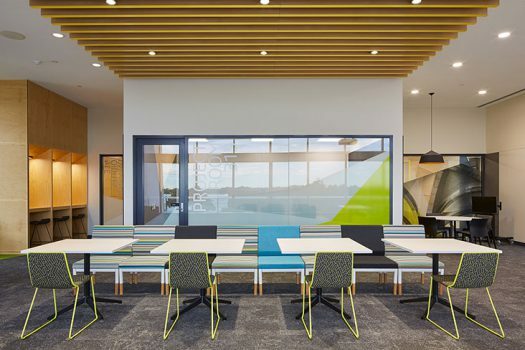 PDA’s role included a project definition and business case phase, and management of design, construction, fit-out, commissioning and occupation phases, including contract and risk management. A 24 month monitoring and tuning period for HVAC systems was also included, a University first in energy efficient buildings. As Project Manager, PDA was part of the Project Control Group and worked directly with Curtin Properties Directors. Planning for the $53m project began in 2012, and construction was completed for Semester 2 2016 as required by the Medical School, and significantly under budget. A subsequent IT/AV Fitout of 24 Clinical Skills rooms was completed in June 2017, including a state of the art AV recording and monitoring system, bringing the Curtin Medical School to the forefront of digital learning environments. 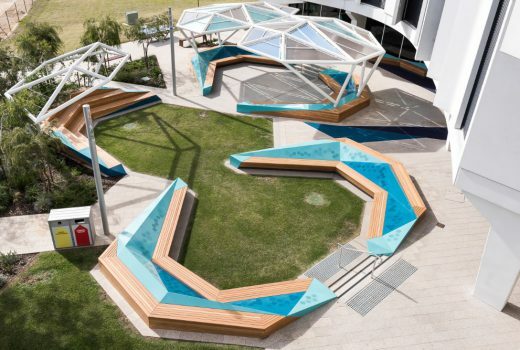 The Medical School project was the recipient of various industry awards, including MBA, AIB and Concrete Institute of Australia excellence awards. Budget: $53M. GFA: 6500m2. Completed: 2018.